Throughout 2018, ICAP is celebrating 15 years of empowering health. From the organization’s start in 2003 as a bold initiative established to confront a raging HIV epidemic, ICAP has grown into a global health leader dedicated to improving the health of families and communities around the world. 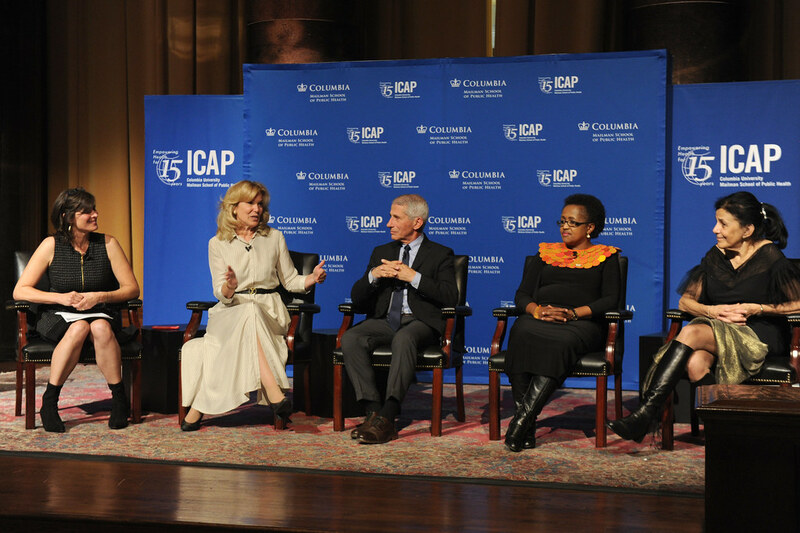 On October 30, 2018, ICAP marked this milestone year with a celebration at Columbia University’s Low Library Rotunda, premiering a special video and a stunning publication with highlights from ICAP’s work worldwide. Read more about the ICAP 15th Anniversary History Wall and see photos from the installation and launch event here.